How do you know when a person, who has fled Latin America, is not coming back ? 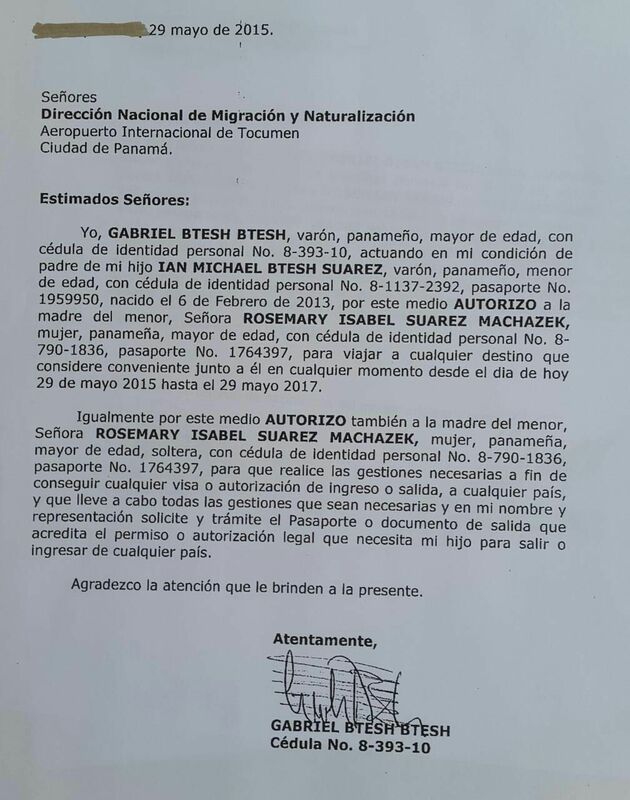 When he sends in documents evidencing his permission to have his children leave the country. In the region, permission from both parents is generally required by the authorities, in order for minor children to leave the country; this prevents parental kidnapping. 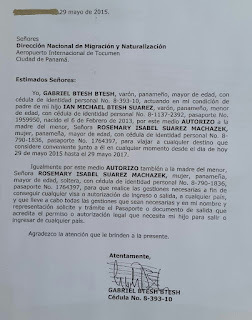 In the Republic of Panama, some of the high-profile PEPs, who fled the country as soon as the corrupt Martinelli government left power, have transmitted, to local immigration authorities, permission for their minor children to leave the country. The PEPs, who obviously fled to avoid possible criminal prosecution, and civil suits, are believed to be living in the Middle East at this time. As the Anti-Corruption Prosecutor in Panama, zeroes in on PEPs involved in illegal activities, you will see that the families of a number of those who have already departed Panama will soon be following them. Unfortunately, many of those who hastily departed will most likely not be extradited, to face Panamanian justice, though some will be charged in the United States; those individuals should now fear the knock on the door.